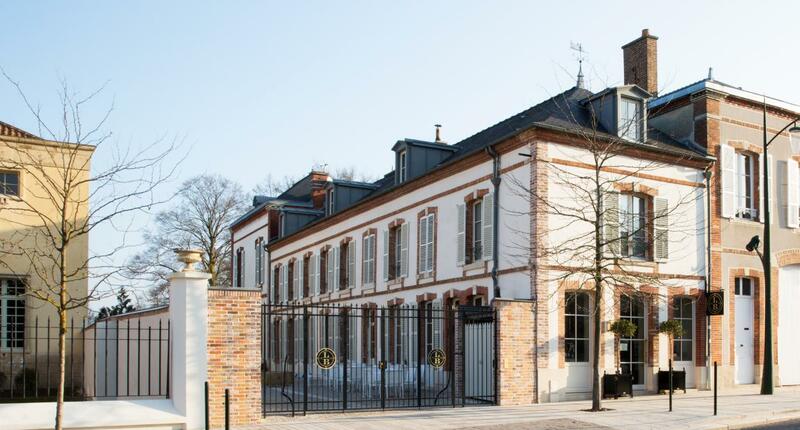 In the 18th century, a Champagne vintner built a family dwelling on the famous Avenue de Champagne in Epernay formerly called “Faubourg de la Folie” (“Suburb of Madness”). The house has today been completely renovated in the spirit of Maison Leclerc Briant which can be felt inside the house where there are five bedrooms, a terrace, lounges and an outdoor park. 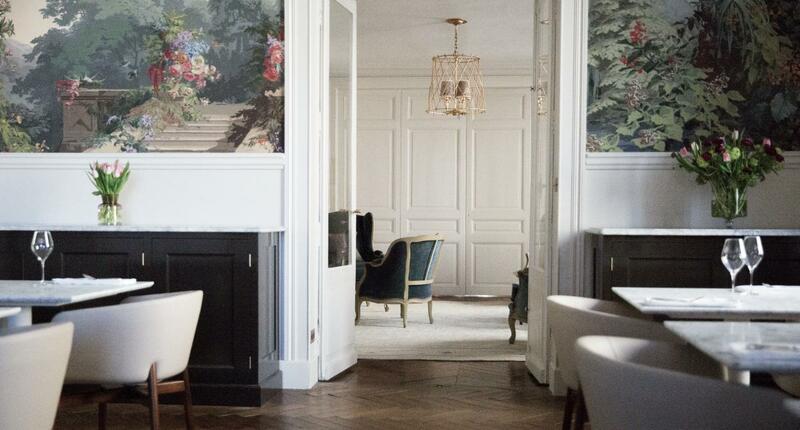 You will find a large room devoted to gastronomy on the ground floor, where the walls have been covered with Eldorado; a wallpaper made by the Zuber factory…a little wink to travel buffs. The wooden printing boards, made in 1848, are classified as “Historical Monuments” today. This project contributes to the rebirth of the original history of this Champagne house as well as the passion of its first occupant for the discovery of the world. You will also have the opportunity to discover the second annex of the Maison Leclerc Briant with a cottage, once the renovation of the Maison du Clos des Trois Clochers is completed. This last dwelling is an expression of the rebuilding of the city of Reims after the First World War. 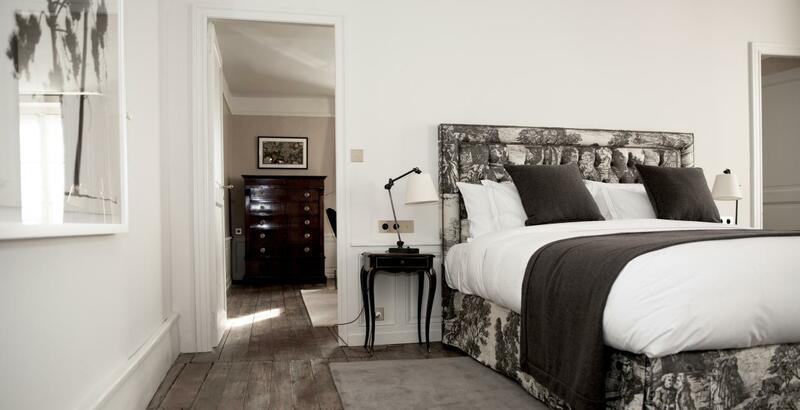 You will then be able to enjoy a discreet and private place in the middle of the vines at Villers-Allerand.